Mellow Mushroom in Farragut, Tennessee, has been serving pizza, beer and fun to guests for over 15 years. The restaurant is one of 230 Mellow Mushroom retail restaurant locations across the South and Southwest. The years had taken their toll on the Farragut location’s original, polished concrete flooring, which was beginning to fail: cracking and, beyond aesthetics, creating safety concerns. 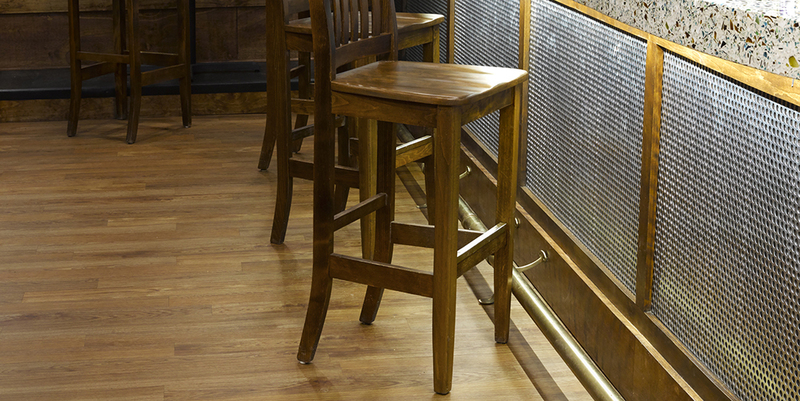 So the design team looked for a flooring that not only would warm up the look of the restaurant, but improve things from a performance standpoint: longer-lasting and safer. They chose Aspecta planks not only for their good looks, but also for their staying power. And, of course, how well Aspecta stands up to the unique challenges of a very busy restaurant with easy care and maintenance. 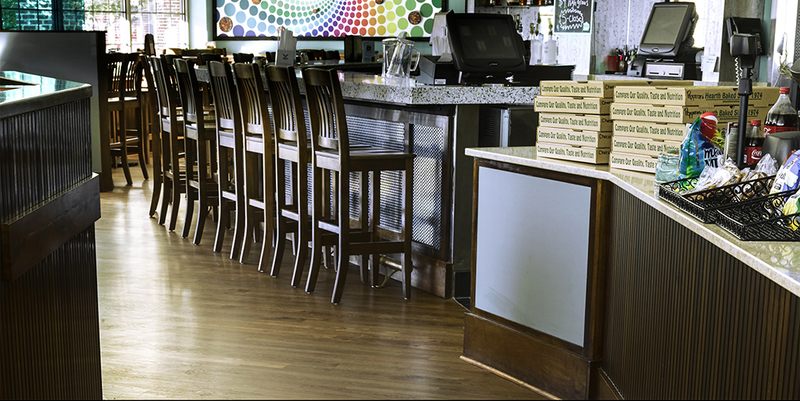 With a warm look and comfort under foot, Mellow Mushroom is feelin’ groovy with Aspecta! 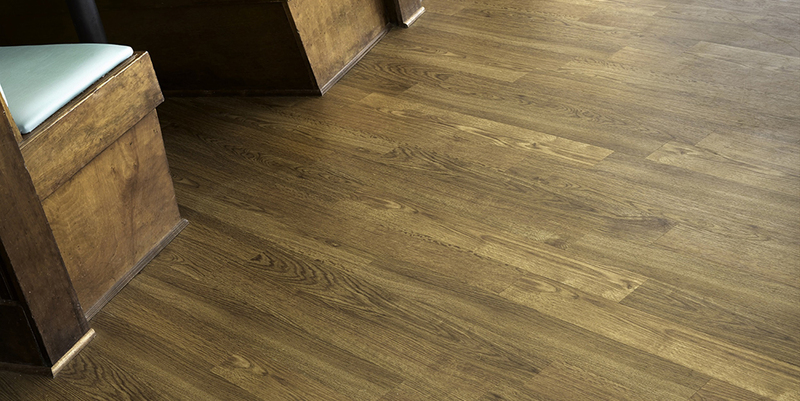 Style: Aspecta Five in Conteporary Oak - Caramel creates a warm, welcoming environment, and complements the funky décor.